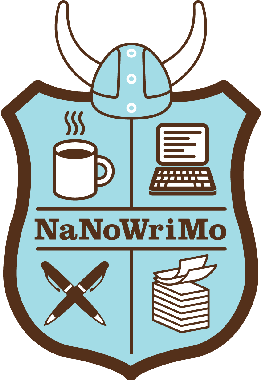 Need a quiet space to write your novel during National Novel Writing Month? We have just the spot for you! Join us through November on Mondays, Thursdays and Fridays for a guaranteed spot in the Thirlby Room so you can get your words onto paper!